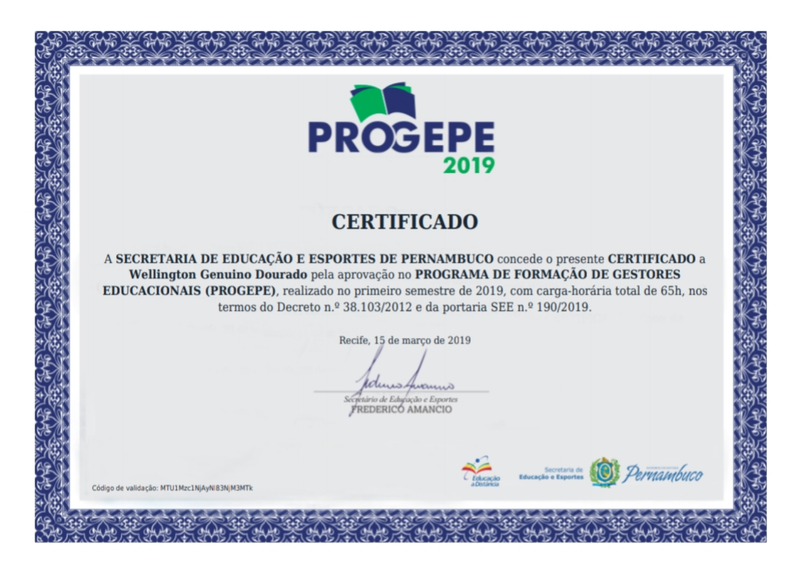 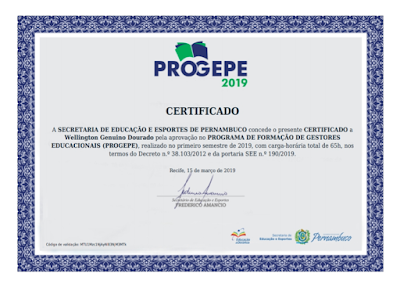 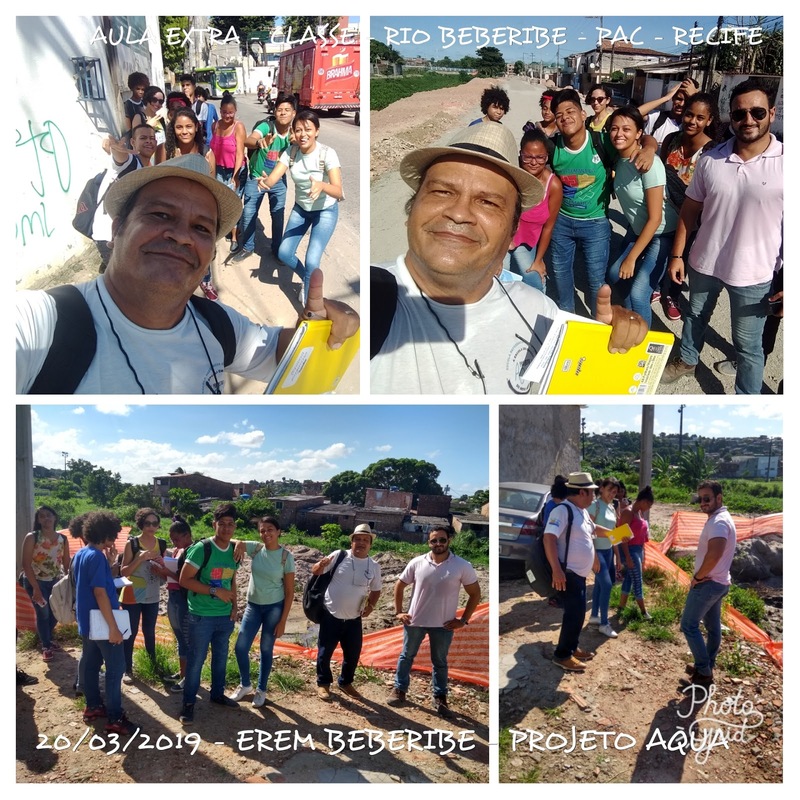 20/03/2019 - Na Semana da Água e Dia Mundial da Água 2019, alunos da escola EREM BEBERIBE, tiveram uma aula extra classe no Rio Beberibe, em Recife - Pernambuco - Brasil. 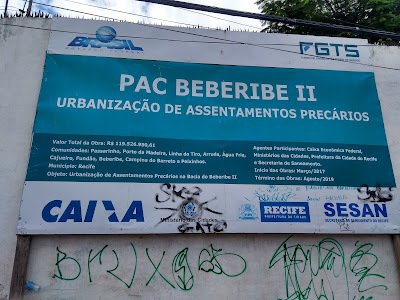 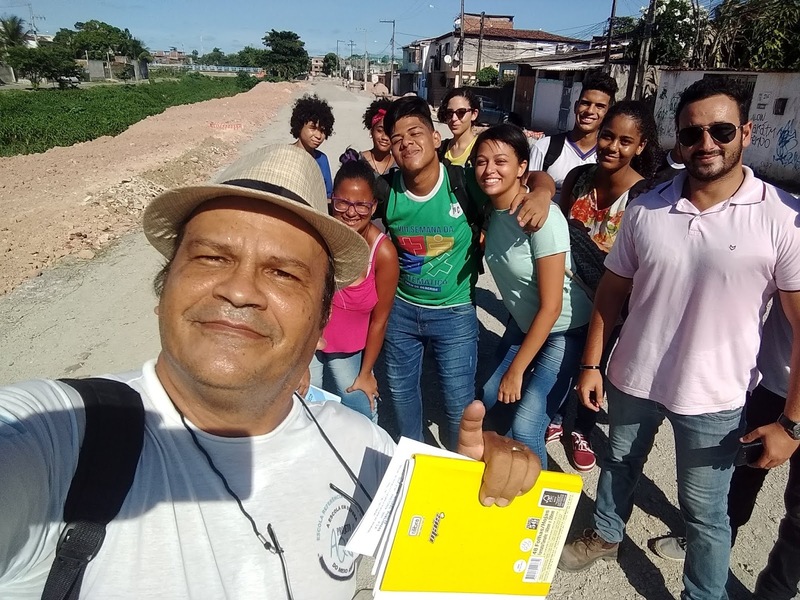 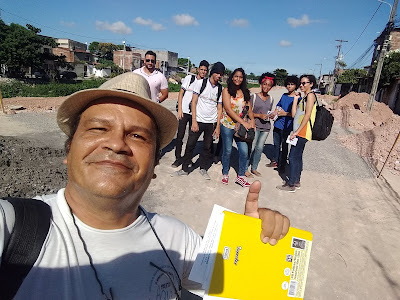 Visitando o Rio Beberibe e as obras do PAC (Programa de Aceleração do Crescimento do Governo Federal), com o engenheiro responsável. 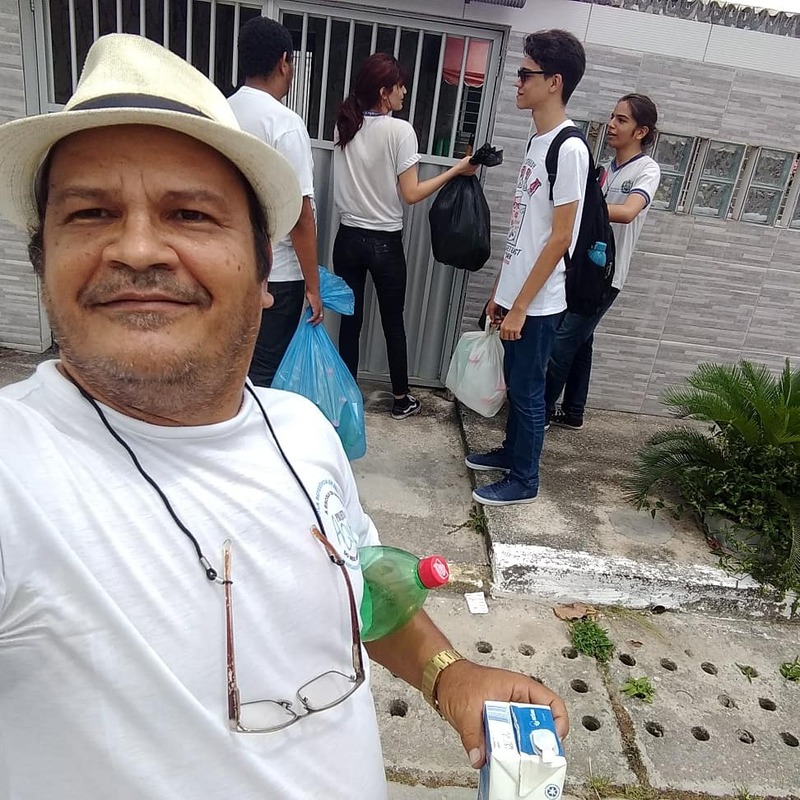 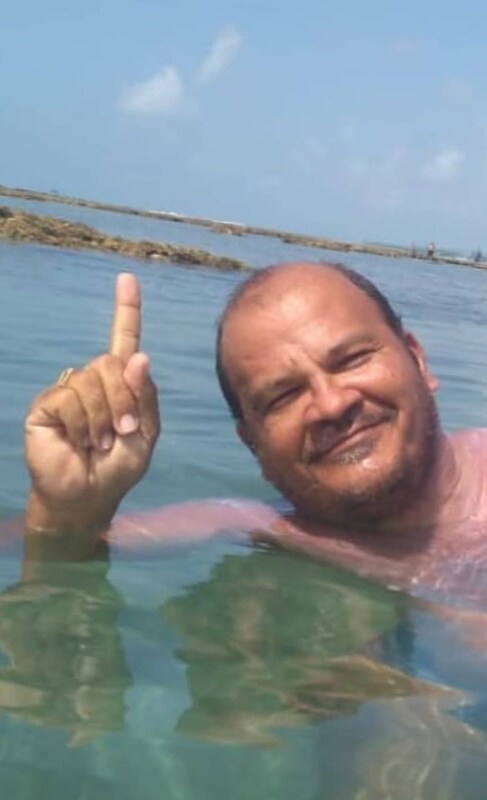 Todos os alunos estavam com o seu Professor Wellington Genuíno. 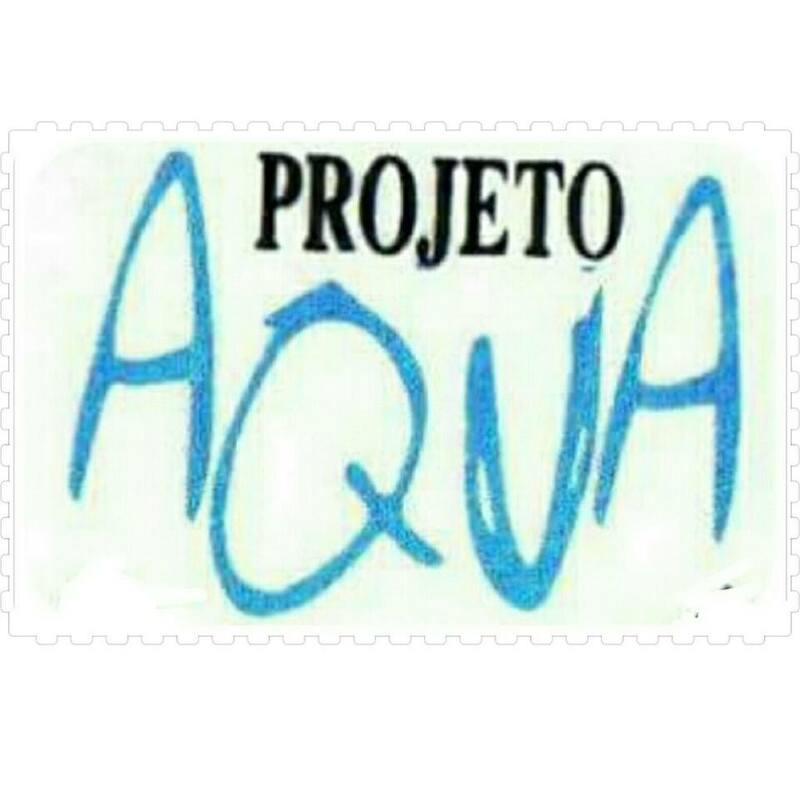 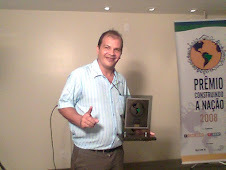 Engenheiro , Autor e Coordenador Geral do Projeto AQUA. 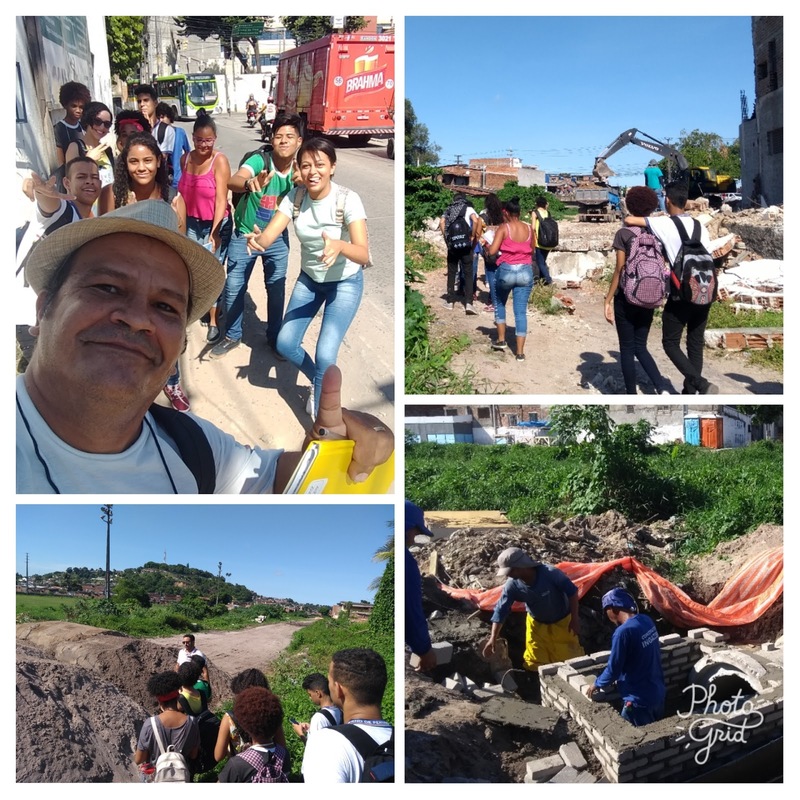 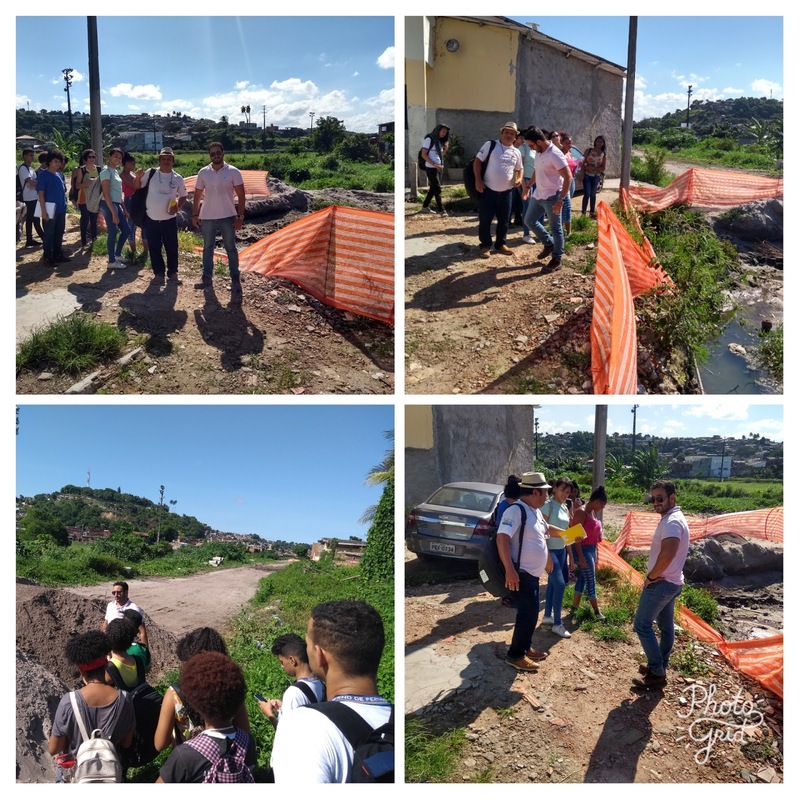 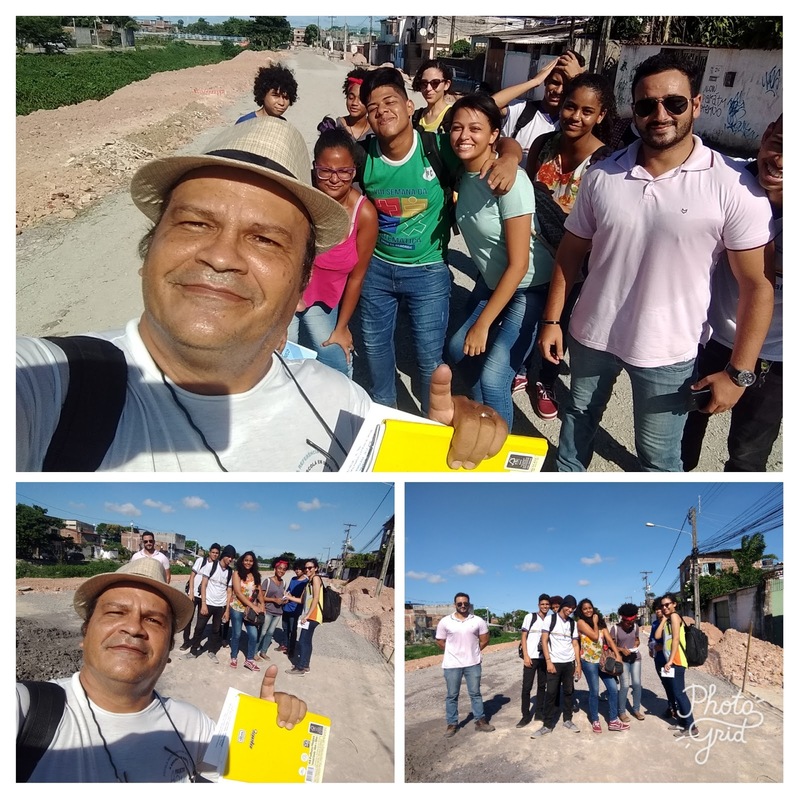 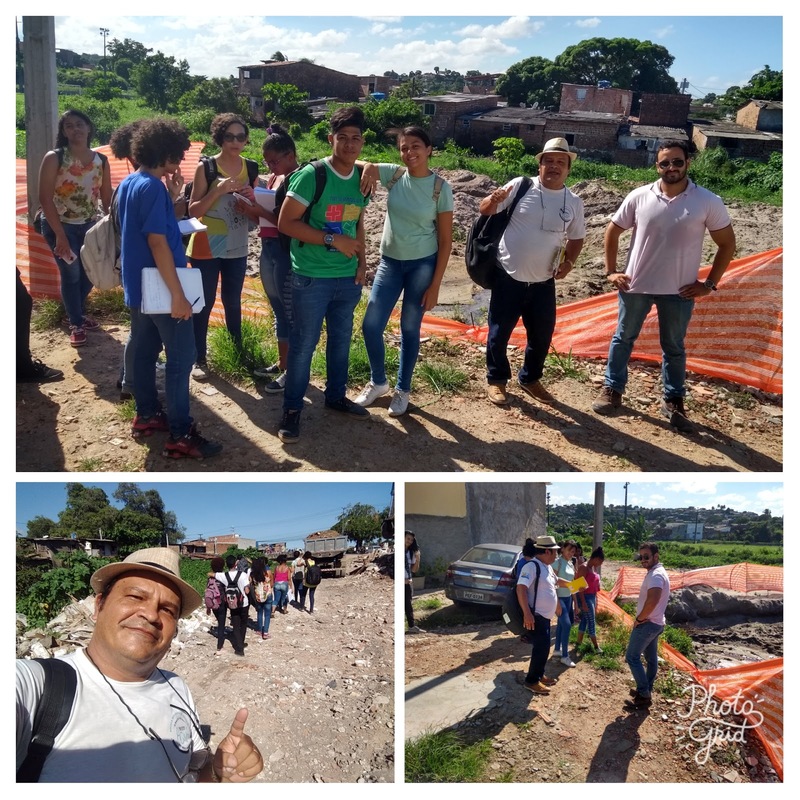 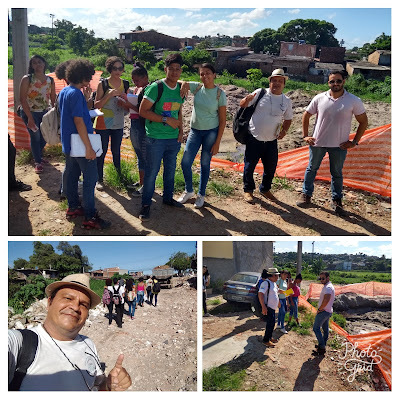 03/20/2019 - During the Water Week, World Water Day, students from the EREM BEBERIBE School had an extra class class in the Beberibe River, visiting the Rio Beberibe and the PAC (Federal Government Growth Acceleration Program), with the engineer responsible. 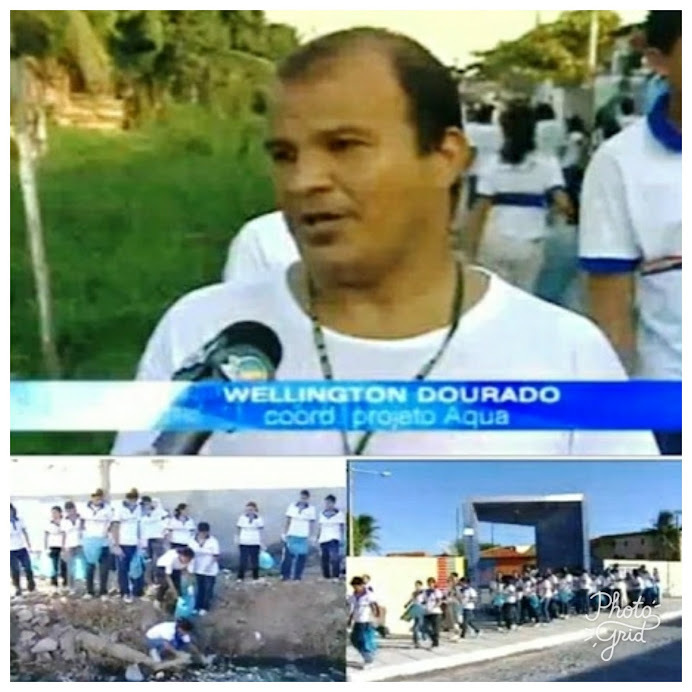 All the students were with their Professor Wellington Genuine. 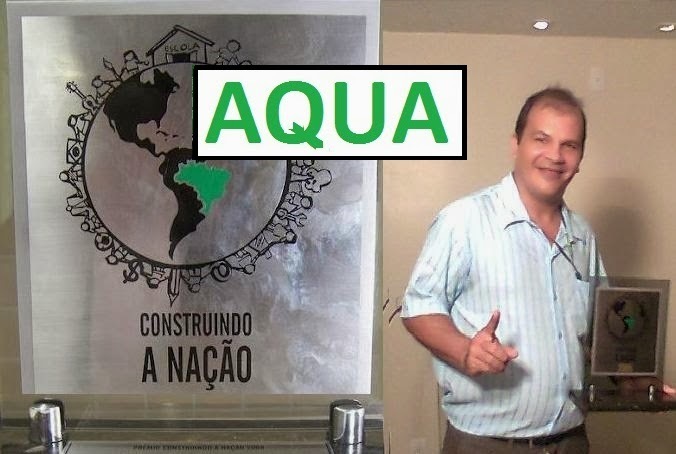 Coordinator of the AQUA Project.